Lights illuminate the Utah State Capitol on January 15th, 2002, in Salt Lake City ahead of the 2002 Winter Olympic Games. 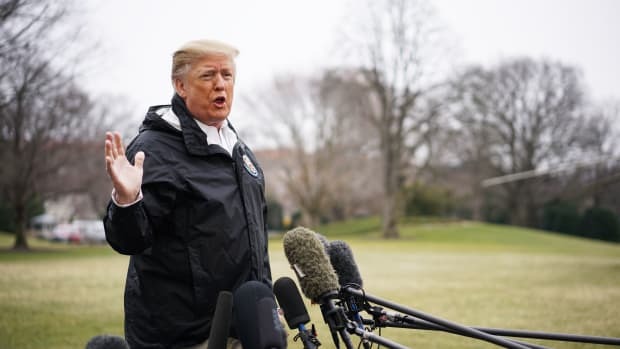 If, as Supreme Court Justice Louis Brandeis said, states can "serve as a laboratory; and try novel social and economic experiments without risk to the rest of the country," what about the risks that such experiments pose to people living in those states? When experiments in austerity go awry, real people get hurt. As we&apos;ve been covering at Pacific Standard, elections from 2016 to 2018 have reshaped what&apos;s possible around health-care access in a number of states. 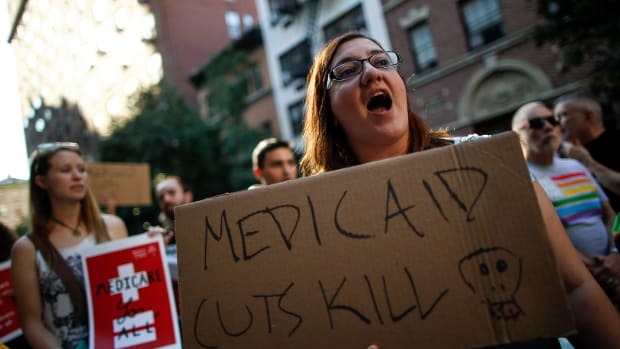 Idaho, Nebraska, Maine, Virginia, Wisconsin, and Kansas all seem poised to expand Medicaid, likely saving thousands of lives and certainly helping millions of people. 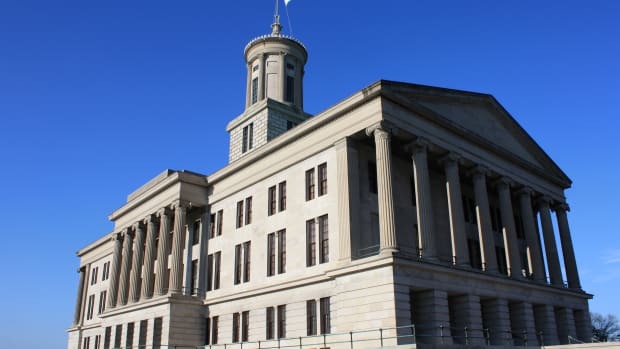 Meanwhile, in Arkansas and Utah, conservative legislators are enacting policies that put into practice draconian ideologies around restricting access to health care. Utah has self-imposed its own block grants to place a hard cap on total Medicaid expenditures. Arkansas, meanwhile, is expelling people from Medicaid if they can&apos;t find a job. Utah is an unusual case. 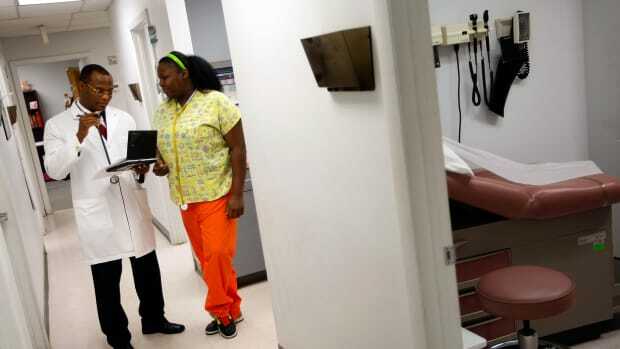 Utahns voted to expand Medicaid in 2018 under the Affordable Care Act, which would allow individuals at 138 percent of the federal poverty level to qualify for the program. Utah&apos;s GOP legislature wants to expand Medicaid only for people at or below the poverty level ($25,750 for a family of four), but it needs federal approval from the Center for Medicare and Medicare Services (CMS), part of the Department of Health and Human Services, to enact this measure of exclusion. Utah&apos;s new policy, though, is inefficient and promises to cost the federal government more money, as poor families will have to buy health care with subsidies under the Affordable Care Act instead of doing so under Medicaid (which is more efficient). So in order to make the state&apos;s decision look "more attractive to the federal government," in the words of Nathan Checketts, Utah&apos;s Medicaid director, the Utah GOP decided to place caps on total expenditures. That would reduce the total amount of funds paid to Utah out of the federal government. The details here are wonky but important. Families making between 100 percent of the poverty level to 138 percent above it (between about $25,750 and about $35,000 for a family of four) would be eligible for subsidies under the ACA to buy health care. ACA subsidies cost the federal government more per capita than it costs to support Medicaid for the same population, since the federal government reimburses at a 90 percent rate. In 2018, CMS rejected a similar request by Arkansas, so Utah&apos;s Medicaid administration proposed to ensure that total costs to the federal government would be held down by capping Medicaid. 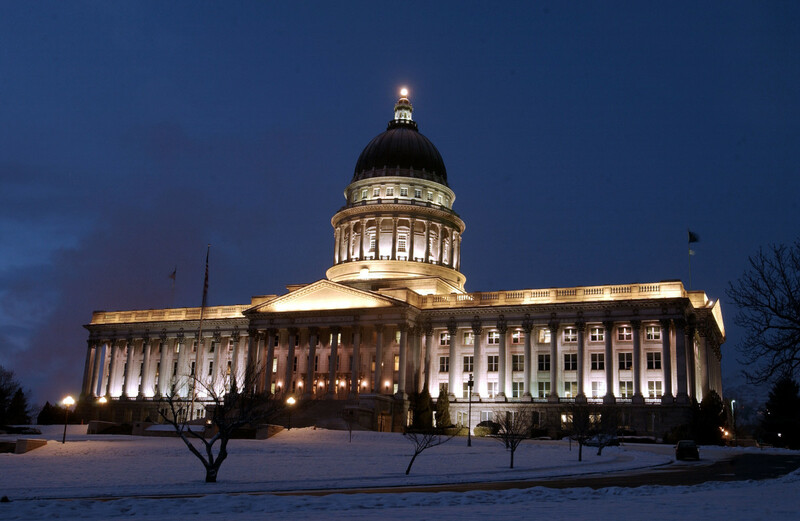 Paige Cunningham, who covers health care for the Washington Post, writes that, if Utah&apos;s cap on total spending is approved, "it would set new precedents for how state and federal governments can seek to limit spending on Medicaid." Utah is ground zero for the GOP block-grant strategy. Arkansas may have lost its appeal to limit the expansion of Medicaid, but CMS did grant the state permission to impose harsh work requirements. Such requirements are based on the standard GOP idea that the Medicaid rolls are full of lazy people who just don&apos;t want to work. Labor reporter Bryce Covert writes in The Nation that these work requirements have been a disaster for poor people in Arkansas. Covert tells the story of Donald Underwood, who was hit by a stray bullet in his right eye eight years ago. He&apos;s been in and out of hospitals and requires a huge array of medications and therapies, all currently covered by Medicaid. He&apos;s trying to get on Social Security Disability Insurance, but that process can take years. Now, though legally blind and at risk for seizures, he has to get a job or lose his Medicaid coverage. Covert indicates that Underwood&apos;s story is similar to those of many of the 26,000 people whom Arkansas has kicked off Medicaid. A well-funded Medicaid expansion saves lives and money. Yet 14 other states are applying for work requirements in hopes of strangling the program. 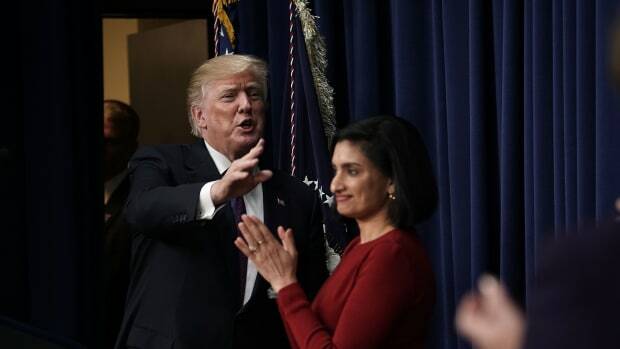 CMS should say no, but it&apos;s all too likely that the agency, led by President Donald Trump appointee Seema Verma, will make the wrong choice. Meanwhile, the GOP has been fantasizing about imposing block grants since the early 1980s. Utah is the first step in that direction, if its plans get approved. From a national perspective, it&apos;s useful to have these state-based examples of the ways that GOP policies will both hurt individuals and budgets; it shows us exactly what they want to do to the rest of the country. In the meantime, though, vulnerable people in Utah and Arkansas are being hurt.